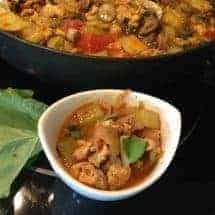 Panang Curry | A Delicious Thai Curry Recipe You'll Love! 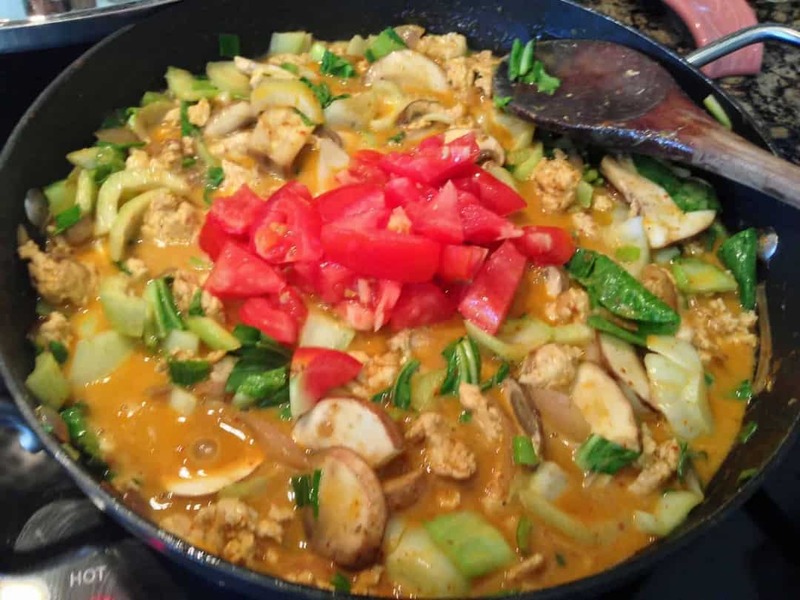 Home » Panang Curry | A Delicious Thai Curry Recipe! 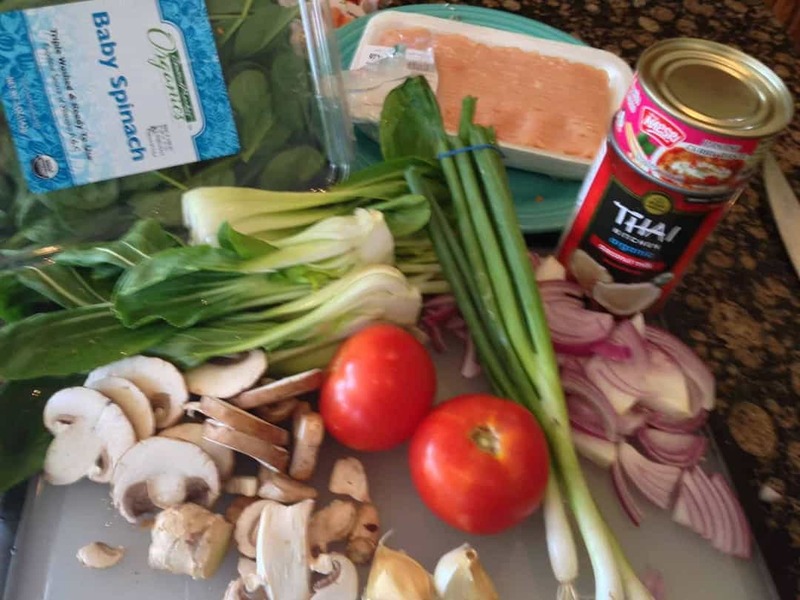 Panang Curry | A Delicious Thai Curry Recipe! It’s been such a long time since I’ve cooked, that I’ve felt a physical ache from missing it. Life has been so hectic lately that not only have I not cooked, but if my husband weren’t feeding me regularly I probably wouldn’t have had time to eat either. Luckily we’ve still been eating low carb, but I always wonder about eating out. I made myself a deal. If only I’d take some time this weekend to cook instead of work, I’d allow myself a little latitude with using packages and premade sauces. Just so long as I used fresh meat and vegetables and got something yummy together. So I decided to start with Panang Curry. I got my ingredients together and decided to use a canned panang paste to make things easier. LOOKING FOR MORE DELICIOUS CURRY RECIPES? TRY MY INSTANT POT JAPANESE CHICKEN CURRY! Panang Curry is a delectable Thai curry dish that's quick, easy and oh so delicious. Make this flavorful dish for dinner tonigh! Heat oil in a pan and when it starts to shimmer, put in the sliced garlic and ginger. Let the flavors infuse into the oil, but don't get the aromatics burn. Put in the thinly sliced onion and sauté for a few minutes. Add in the ground chicken and break up the lumps. When the chicken is half cooked, put in the panang curry paste. Mix everything well together and let it cook until the paste smells fragrant, 1-2 minutes. Gently pour in the coconut milk and mix everything well. Pour in the mushrooms, bok choy, tomatoes, lemon juice, sugar, and basil leaves and cover. Let it cook for 10 minutes or so until the vegetables are tender. Serve over rice, or shiratki noodles for a carb-free option.